Homes for sale off Middle Sound Loop Road in Wilmington vary in size, style, and price range. Whether you are enjoying the Intracoastal Waterway breeze from Pages Creek or relaxing in the Howe Point area off Middle Sound Loop Road, this area has some of the purest real estate in Wilmington. Mason’s Marina borders the north end of Middle Sound Loop Road area and is a great place for local fisherman and paddle boarders. 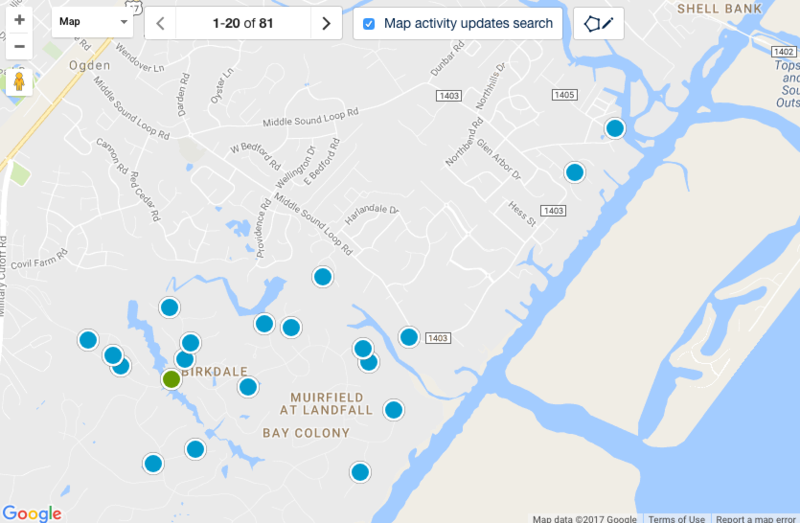 David Benford has over 30 years experience selling real estate in Wilmington’s Middle Sound Loop area and would love to help you sell or find a home nearby today! The Middle Sound Loop Road area is one of Wilmington's most sought after neighborhoods. When homes are for sale off Middle Sound Loop Road, they usually do not last very long. 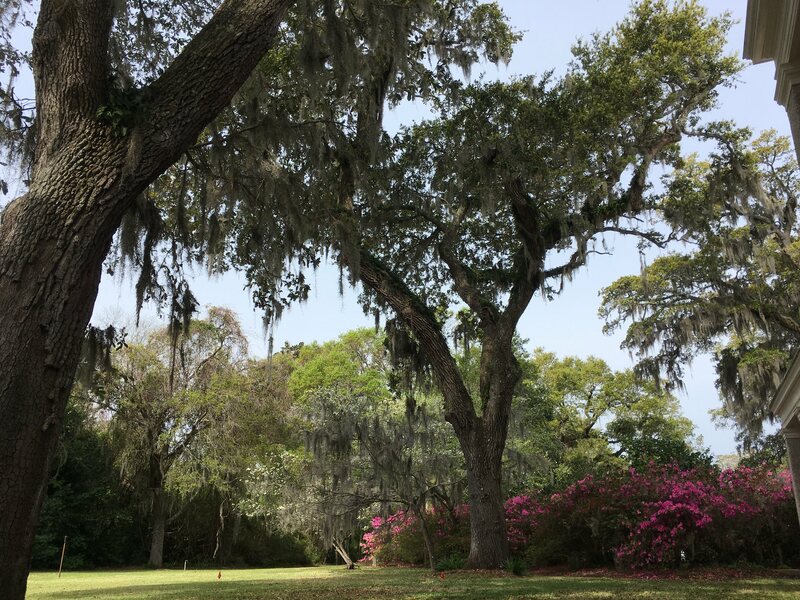 The timeless beauty of real estate in this Wilmington area helps project the property appreciation that has taken place over the past decade and will likely continue. The David Benford Group’s team of agents has 30 plus years of experience in the Middle Sound Loop real estate market and have all the local knowledge needed to ensure a smooth real estate transaction!